“Step into my parlor for a cuppa tea,” said the spider to the fly. I am a huge tea drinker, but Sandra Orchard’s latest suspense series, the Port Aster Secrets, now has me questioning every ingredient that fills my teabags. The titles of the teas on my canisters all sound delightful, but after reading the first book in Sandra’s series, Deadly Devotion, I have to question what exactly goes into my African Autumn Surprise teabags…eeeek! 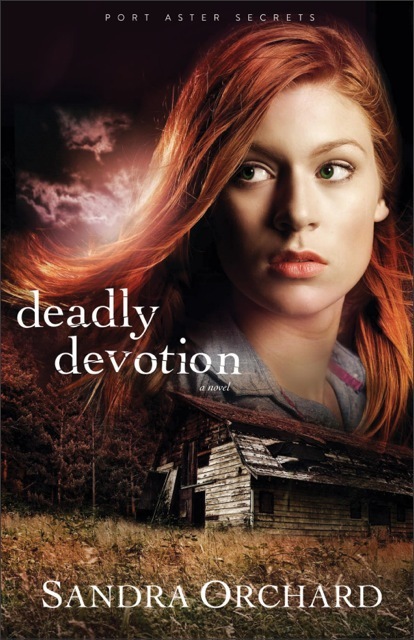 Deadly Devotion is the first book in a three-book mystery series in which a romance arcs the series, along with an underlying suspense plot. 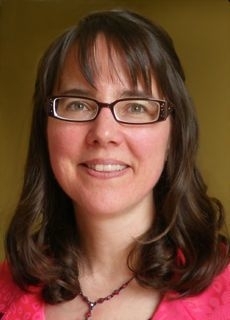 The heroine of the series, Kate Adams, is a research scientist who knows her herbs. She knows which ones are deadly and which ones could go undetected in an autopsy. But knowing this doesn’t mean she’s safe from their poison–especially when she starts sniffing more than tea leaves. She’s putting her nose where it doesn’t belong, and her amateur sleuthing is going to get her into trouble. Will the handsome FBI agent-turned cop, Tom Parker, be able to help her out? 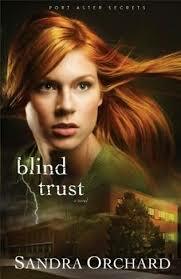 All I will say is they make a great team, and I am looking forward to Book Two, Blind Trust, releasing in January. If you haven’t read the Port Aster series, you can get started with Deadly Devotion now, then preorder Blind Trust for January. Or see below for a chance to win them! …as a special Christmas gift for her newsletter subscribers, she sends them a Christmas short story (this year’s is more like a mini-novella) that springboards from one of her novels. If you’d like to receive it, click here to subscribe. You will receive a link to her 2011 Christmas story within the next day or two, so if you don’t see it in your inbox, be sure to check your spam folder. Your 2013 story will arrive in your inbox in December. She also has a giveaway going on now until November 26th. If you’d like an opportunity win a copy of Deadly Devotion (or an advanced copy of the second book in the series, Blind Trust) for yourself or as a gift for a friend, please check out the Rafflecopter below. Hello, Katy Lee here. Before we get started, I want to announce the winner of last Sunday’s book give-a-way from Jill Marie Landis. Drum roll please….The winner is Missy Tippens! Missy, contact me and let me know which of Jill’s books you would like. 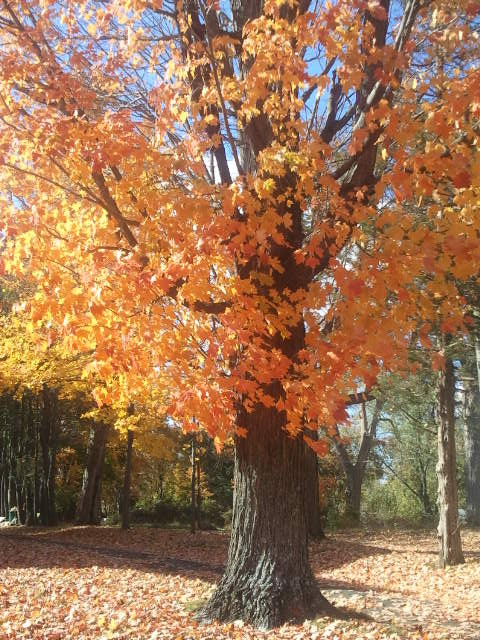 Katylee @katyleebooks.com. 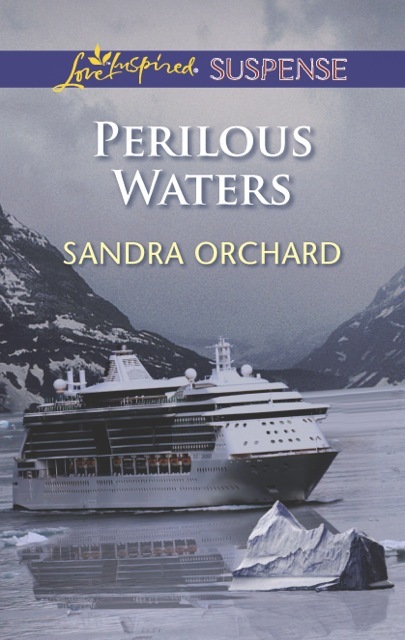 Now, for today, Sandra Orchard is visiting the Scribes again! Yay! You may remember Sandra’s last post when her debut novel for Harlequin’s Love Inspired line first came out. Deep Cover was a hit, and today she’s here to tell us about the next book in her series. Sandra, you are on a roll! We are so happy for you, and happy you have come back to share with us on how Shades of Truth came to be. 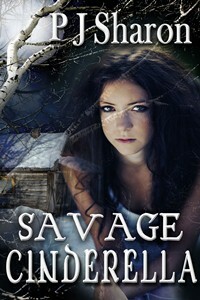 And readers, we will be giving away a free copy of her latest book, so leave a comment to be entered in that drawing. Also, Sandra has a fun contest going on right now. Here are the details so you can get in on the fun! Her writing group, called WODE for Write off the Deep End, challenged her to include the acronym in her latest release. If you find WODE in the book, email her the page number (and the format of the book you’re reading) before midnight June 1st EDT. She will draw one name from all who submitted correct answers and he or she will receive a… $25 gift certificate to his/her favorite book retailer. Now, take it away, Sandra! Thanks, Katy! I’m glad to be back with the Scribes. Readers often ask me where I get my story ideas, and for my newest release, Shades of Truth, I can pinpoint the exact moment. We were sitting around the campfire listening to a twenty-year-old young woman share about her experiences working as a youth care worker at a detention facility. I was enthralled by Beth’s passion for the youth, and what struck me the most from her story was her admission that she often learned more from the kids than the other way around. Instantly, I knew that I wanted to write a novel with a heroine like her. At that time I was revising Deep Cover and Beth’s enthusiasm reminded me of my heroine’s sidekick, Kim. The next day, I made Kim a youth care worker, knowing that she’d become the heroine of a future book in the series. Of course, it was almost two years later before I began her story. Other novels generated some interest among editors and I temporarily set the Undercover Cops series aside. When I finally sat down and interviewed Beth in preparation for writing Shades of Truth, I was once again transfixed by her stories and plot ideas tumbled over each other in my mind! I learned so much during my research for this story, everything from the ins and outs of physical restraint methods to secret gang signals. What an eye-opener. Beth’s excitement about the positive impact she could have in residents’ lives became my heroine’s. But I hasten to add that while Beth graciously answered all my questions about her work, my heroine is entirely fictional, as is the detention center where she works and the cast of characters who populate her world. Of course, after fleshing out my heroine so well, I needed a hero who would challenge everything she’s working toward. Enter former-young-offender-turned-cop Ethan Reed who doesn’t share her optimism for the residents’ rehabilitation. Worse than that, succeeding in his mission will destroy everything my heroine is fighting to protect. So what’s he to do? He admires how naturally she engages others in conversation, exuding genuine interest and empathy. He can’t help but be smitten. And challenged. Challenged to reconsider his own misperceptions of the residents, and of himself. 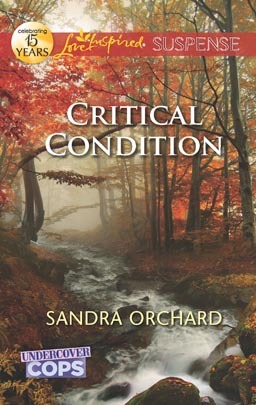 Sandra Orchard lives in rural Ontario,Canada where inspiration abounds for her romantic suspense novels set in the fictional Niagara town she’s created as their backdrop. 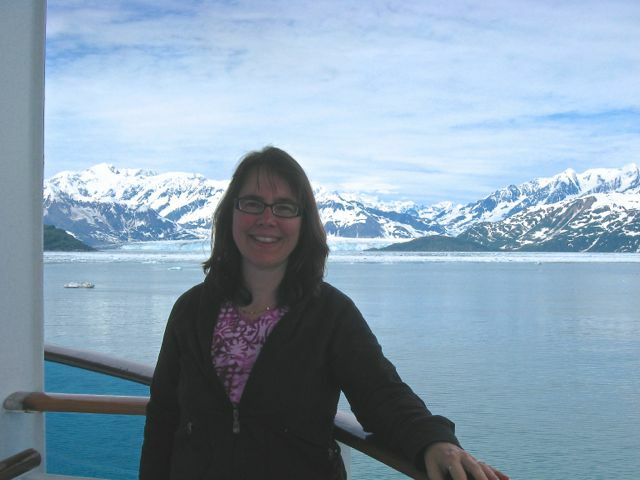 Married with three grown children, when not writing, she enjoys hanging out with family, brainstorming new stories with fellow writers, and walking her dog in God’s beautiful creation. 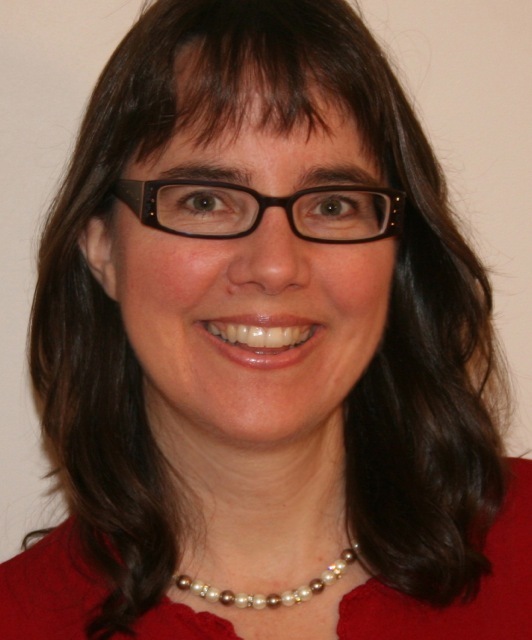 She loves to connect with readers, and has created some “novel extras” to enhance readers’ experience of her books. 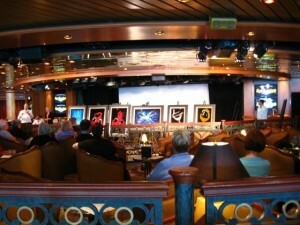 Check out these and other resources for both readers and writers at her website: http://www.SandraOrchard.com. Thank you, Sandra! For being here today, but for also sharing your wonderful and inspiring stories with us all. 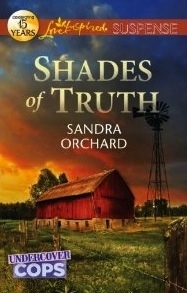 Readers: If you would like to be entered into a drawing to win a copy of Sandra’s Shades of Truth, please leave a comment with your email address.